The Problem With HR is The H! One thing I’ve learned during my time in HR is that things don’t always go how you’d hope, despite your best efforts. Obviously very few people try and get it wrong, but the reality is that the skills you need to run a business and those needed for and managing your staff are often very different. 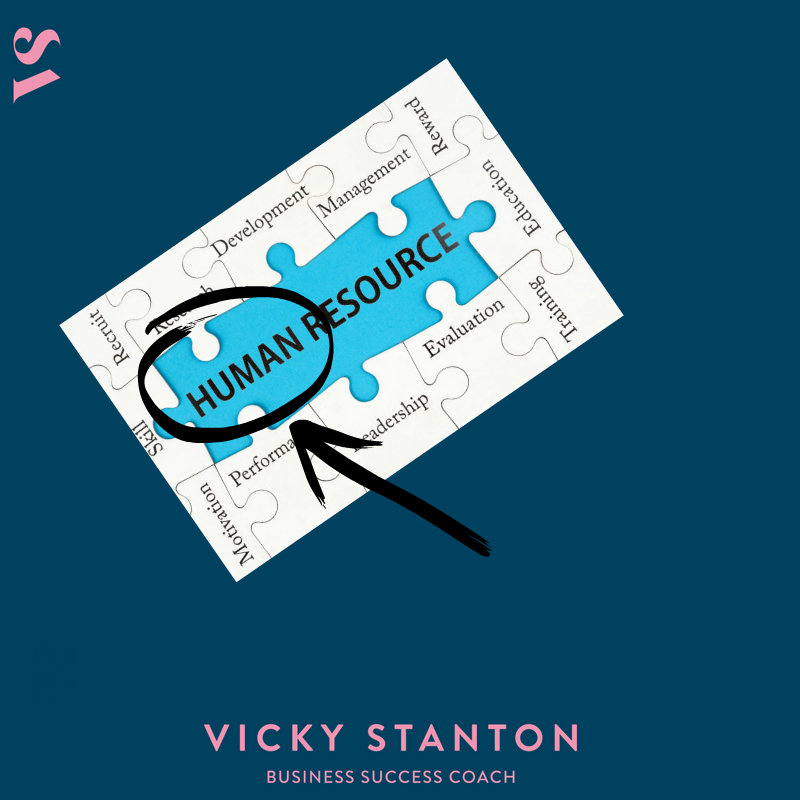 The clue is in the name really – Human Resources. It’s dealing with one of the least predictable beings on earth…humans. It is one of the reasons that it is so important to have the right documents, policies and procedures in place. That’s way if you do need to have a “conversation” with one of your team there, it can be factual and crucially un-emotional. And based on something “tangible” rather than a “implicit” agreement that some many businesses rely on. Of course a great way to minimise your staff “issues” is to find the best possible people in the first place. But that itself is a real challenge, particularly if it’s one of your first few recruits. From writing a job description, the application form how you formalise their position and even how you turn a candidate down, it’s easy to get yourself wrapped in red tape and end up in hot water. The media is littered with stories of people who didn’t get the job they wanted and have gone on to claim discrimination - and won. However, there are times when despite having all your ducks in a row you can still be thrown a curve ball. I thought I’d share this story I read about recently that still makes me shudder. It involved a middle-aged woman turning up for a job interview when the HR manager was expecting to meet a young lady of 21. The interviewee sat down and calmly claimed that she had arrived in place of her daughter, who was unwell. The startled interviewer was then subjected to what became a gradually more and more heated list of reasons as to why she should employ the absent candidate. Needless to say, she didn’t get the job (and no doubt the mother wasn’t too pleased either). If you are really not sure where to start, I’ve put together an HR Checklist that will give you an overview of what as an employer – or a future employer you need to have in place to keep you compliant, legal and sleeping at night. Don’t worry – it’ll be a chat, not an interview!